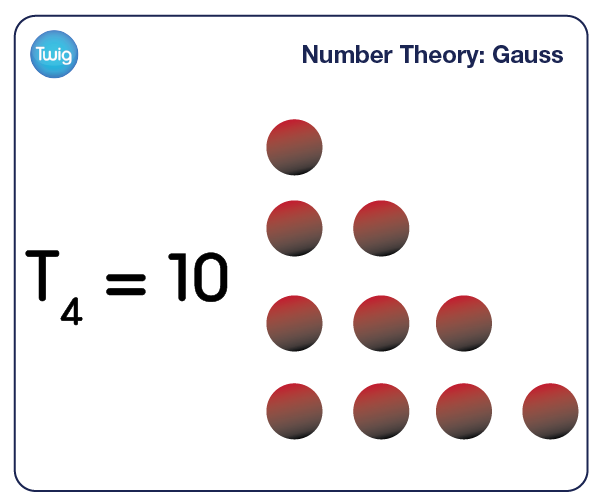 How Gauss found the sum of all the numbers between 1 and 100, in a matter of seconds, aged just seven! He had developed a formula for triangular numbers, and went on to be hailed as the Prince of Mathematics as he moved on to more complex problems in later life. 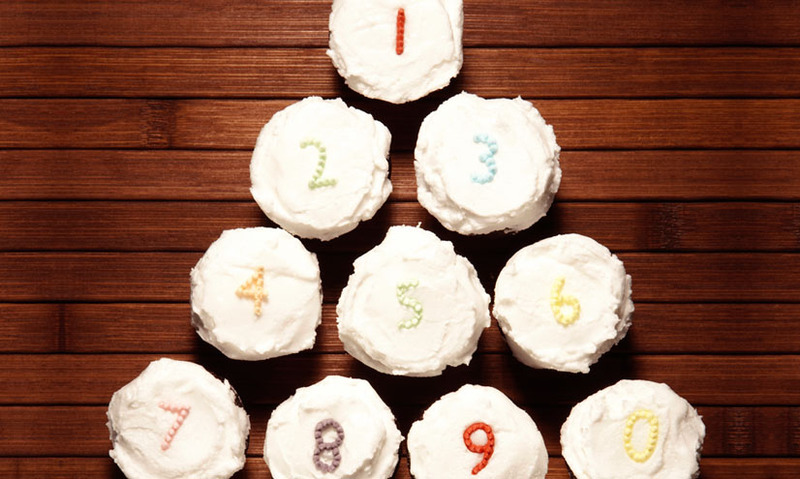 How long would it take to add all the numbers from one to 100? For one small boy, it took a matter of seconds. His name was Johann Carl Friedrich Gauss and he would grow up to become one of the world's greatest mathematicians. Born in Germany, Gauss was quickly deemed a child prodigy. By the age of three he had taught himself to read and write. And he famously corrected his father's arithmetic. He was only seven when he successfully added the integers, whole numbers, from one to 100 within seconds of his teacher setting the task. This becomes possible by using triangular numbers. Just as a square number can be visualised as a square. A triangular number can be visualised as a triangle. The first row of the triangle will contain one dot. In each subsequent row, an additional dot is added. The triangular number being found determines the number of rows. The solution is the total number of dots, or the sum of all the consecutive numbers. To find the 6th triangular number – the sum of integers from one to six – a triangle is drawn with six rows. The answer is the number of dots in the triangle, or the last number to appear. Finding large triangular numbers by this additive method is time-consuming. So, to find the 100th triangular number, Gauss devised a formula. Gauss knew that placing two triangles of width 100 together would result in a rectangle of width 100 and length 101. He then calculated the rectangle's area. This number is divided by two, to give the area of one triangle. This is the 100th triangular number – the sum of all integers from one to 100. The formula that describes the steps can be applied to find any triangular number. Where T(n) is the sum of the numbers from one to n.
Throughout his life Gauss wrote scores of academic papers. But he would continually refine them, only allowing publication once they were perfect. This meant that many of his ideas were thought to be lost when he died in 1855. But a secret diary containing his unrefined works was discovered years later. These showed that Gauss proved the fundamental theorem of algebra, and his definitions of the curvature of a surface laid the foundations for quantum physics. It is no surprise that he has since become known as the 'Prince of Mathematics'.